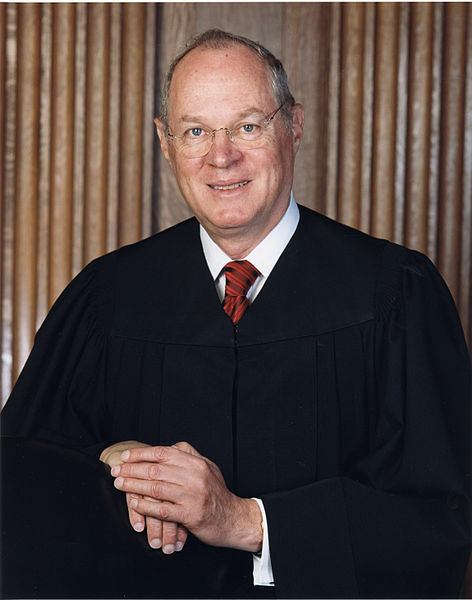 Justice Anthony Kennedy could be the decisive vote on the use of race as a factor in college admissions. Will the consideration of race in college admission stand? The Supreme Court of the United States of America is poised to rule on Abigail Noel Fisher’s appeal this coming week in her case that has the potential to trigger shockwaves across the college admissions landscape. Abigail Fisher was denied admission to the University of Texas at Austin and her claim is that her race was the primary reason (she is Caucasian) why she was rejected in 2008. It could be a close decision with some justices possibly feeling as though it’s no longer necessary to use race as a factor in college admissions, that this time has passed, while others may feel it should still be a factor in admissions with the goal of increasing the diversity of colleges throughout the United States. Conservative justices are those who are more likely than their liberal counterparts to believe race has run its course as a factor in college admissions. And with the retirement of Justice Sandra Day O’Connor, whose decisive vote ten years ago allowed for the consideration of race in the college admissions process, it is possible that this week could bring a major shakeup to the world of college admissions. The Obama administration, it should be noted, supports the University of Texas at Austin — not Ms. Fisher. And the administration does so in the name of supporting diversity to build a stronger nation. How do you think the Supreme Court will rule? Do you think the decision will happen this week? If so, do you think Justice Anthony Kennedy will be the swing vote or will it not come down to the vote of one Supreme Court Justice? Let us know your thoughts on the potential landmark Fisher v. University of Texas at Austin case by posting a comment below!